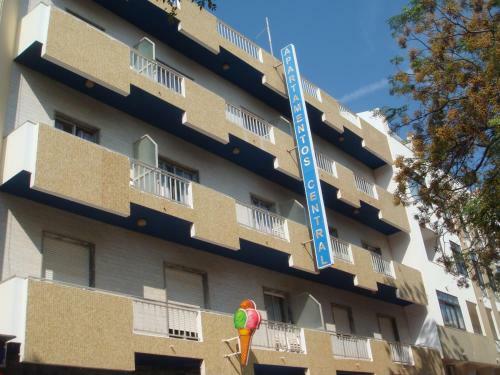 Apartamentos Central is located just 150 metres from sandy beaches on the Atlantic Ocean. Set in the centre of Quarteira, it offers apartments with private balconies. 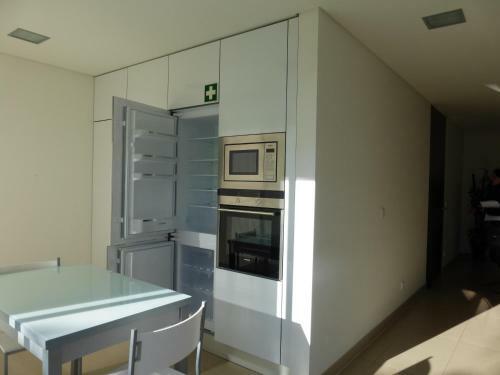 The apartments have a kitchenette with electric stove, microwave and fridge. With its panoramic views of the Atlantic Ocean, Dom Jose Beach Hotel is situated directly on Quarteira's beach and offers modern rooms with flat-screen TVs. There is an outdoor pool. Located 1.3 km from Aquashow Water Park in Quarteira, this apartment features a terrace and a garden with an outdoor pool. Guests benefit from free WiFi and private parking available on site.